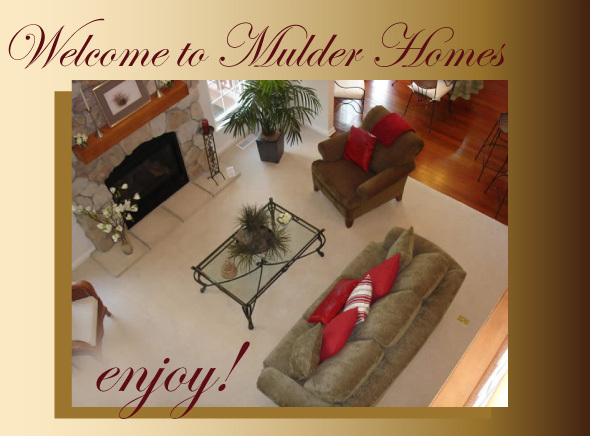 Welcome to Mulder Homes, a firm renowned for building distinctive homes of the highest quality while utilizing timeless design and state-of-the-art technologies. Our team of experts will tend to every detail in building your dream home, from planning and design to excavation and construction. Our mission is to make sure your home building experience is fun and stress free.